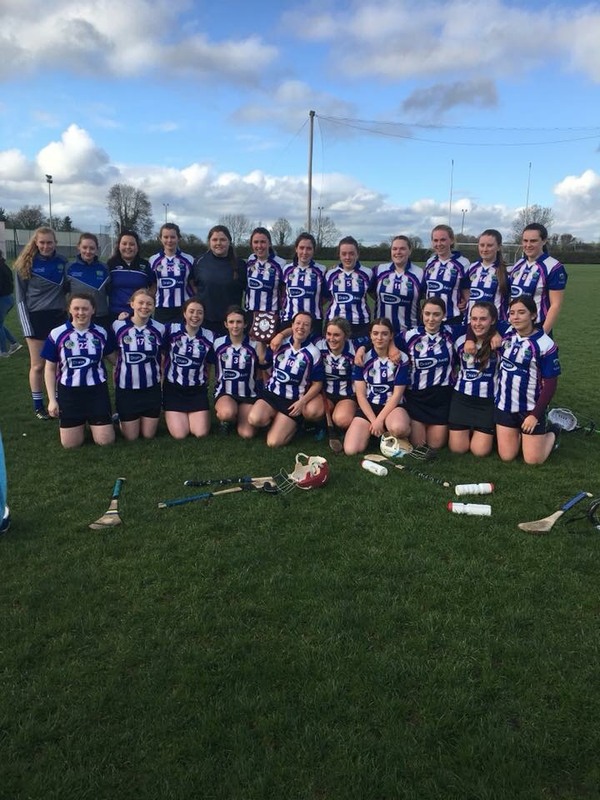 The Offaly senior camogie team had hoped to start their Leinster championship campaign this Sunday, April 29 in St. Brendans Park, Birr, but their opponents Kildare have conceeded the quarter-final game. Last year the sides met in Kildare where Offaly comfortably defeated the Lilywhites on a scoreline of 4-18 to 2-8. Kildare have had a poor league campaign and also play at Intermediate grade at championship level. Offaly will now face last year's All-Ireland semi-finalists Dublin on May 13 in Dublin. Details TBC. After a massively successful "After School Camogie Camp" held in South Offaly before Easter, we are delighted to announce a 6 week camp in Mucklagh Community Centre. Starting on April 6 for six Mondays. Cost is €2 per session. Please bring runners, hurl, helmet and drink. This is part of a Transition year youth coaching programme by Offaly camogie. O'Meara Sliotars u16 camogie championship Lusmagh/Drumcullen 6-3 Shinrone 0-8, Birr 3-12 Kilcormac/Killoughey 3-9, Tullamore 4-6 Naomh Brid 1-1, St.Cillians 5-9 St.Sinchills 1-4. PTELECTRIC u14 championship win for St.Cillians over Lusmagh/Drumcullen, Win for St.Rynaghs over Kinnitty. PTELECTRIC U14 Championship Round 4 April 28th: Shinrone v Tullamore, St.Sinchills vs KK, Birr Bye, St.Rynaghs vs St.Cillians, Naomh Bird vs Kinnitty, Lus/Drum Bye. U16A Shield Final Offaly vs Wexford Sunday May 6th Rathleague Portloaise, time tbc. The 2 Johnnies will be performing live in the Bridge Centre Tullamore on Sunday June 3 as a fundraiser for Offaly Camogie. Tickets are now on sale on the Offaly Camogie website. The first 100 people to purchase tickets will be put in a draw to win their ticket price back and be upgraded for a stay in the Bridge House hotel Tullamore on the night.